The longest-running local TV station in the UK has announced it will close this month, with the licence to transfer to rival That’s TV. Grimsby-based Estuary TV will stop broadcasting on 31 August, resulting in its entire staff – understood to be fewer than ten people – being made redundant. Staff can apply for roles with the new owners, it is understood. In November 2013 Estuary TV, which covers East Yorkshire and Lincolnshire, became the first channel to launch under the Government’s local TV initative introduced under then Culture Secretary Jeremy Hunt, backed by money from the BBC licence fee. The channel built on an existing community TV station, Channel 7, launched by further education college Grimsby Institute’s media department in 2001. 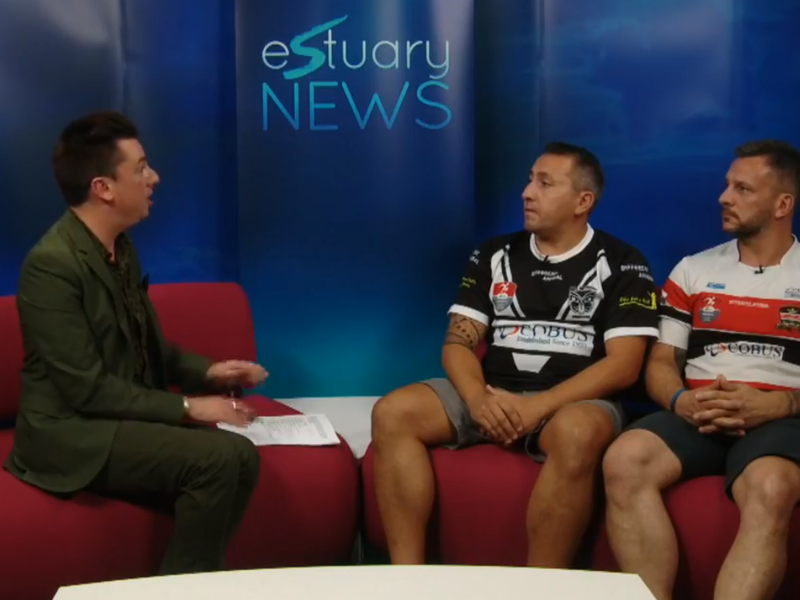 Estuary TV now runs live news bulletins each weekday evening featuring a presenter in the studio with local guests and reporters out on location. Each evening’s live half-hour bulletin is repeated around six times over the next 24 hours between other programming, including political show Hot Topic, local cookery show Reality Bites, and old sitcoms and cartoons. In a statement, Grimsby Institute said yesterday it was working with a larger broadcaster to transfer the licence, “ensuring local television will continue in the North East Lincolnshire area”. It was later announced That’s TV had acquired the licence and would relaunch the service from 1 September. The channel said: “As you may have heard, change is afoot with local TV in Lincolnshire and East Yorkshire. As of 1st September 2018, the local TV licence for this area will be run by the national network operator That’s TV. Daniel Cass, chief executive of That’s TV, said: “We are excited to be launching That’s TV in North Lincolnshire and East Yorkshire this autumn. That’s TV is the biggest operator of local TV licences in the UK, with 14 stations already operating in England and Wales and the recent acquisition of five Scottish licences sold by STV when its loss-making STV2 channel closed at the end of June. It said it was proud of the “small, but incredibly hard-working team’s efforts to develop innovative regional programming by working with local organisations”. Three days before the closure was announced, the Grimsby Telegraph revealed Estuary TV had been paid £300,000 by the BBC between November 2013 and October 2016 for 4,000 stories, many of which may never have been used by the corporation. The BBC was unable to confirm to the newspaper how many of Estuary TV’s stories it had used, but a spokesperson said: “We agreed to pay for material produced by local TV stations as part of our charter with the government. However Richard Morris, a former Estuary TV journalist now working at BBC Parliament, tweeted that he sent “at least one story a day for 18 months” while he worked there, and that he believed just three of his stories were used on BBC Look North. Former That’s Solent employee Dale McEwan raised similar concerns in a blog this week. He claimed 1,207 stories had been sent to the BBC by That’s Solent between November 2014-15 and that the BBC used just 114, totalling 9.4 per cent of stories in a year and a cost of £1,315.79 per story. The local TV initiative saw the BBC providing funding support for stations for up to three years from their launch date, giving the corporation the ability to choose to use any stories broadcast by participating channels. McEwan added that most of the stories were “unusable” by the BBC because of a reliance on “over worked staff in poorly resourced newsrooms”. Other former That’s TV employees previously told Press Gazette they were “constantly exhausted” and had even passed out while working for little or no pay. In response, John Toner, NUJ Scotland organiser, said this week: “Dale McEwan’s report is deeply disturbing, and it is vital that anyone applying for a job with That’s TV should seek advice. 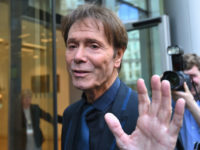 On Monday Ofcom announced it would stop advertising for local TV licences in 13 locations across the UK after failing to attract service providers, effectively pulling the plug on local TV in those areas. The decision was made “in light of the significant financial challenges that the local TV sector is facing”, the broadcast regulator said. watch ‘That’s TV ‘ now & again.. I have noticed that mostly during the day the programme guide states “TJC bringing you fashion, beauty & jewelry” ….. but showing old black & white films… why can’t the guide state this ??? The quality of programs are a joke. Having just flipped onto the channel, a movie from 1978 was showing, ‘New Adventures of Heidi’. The quality of the print used was terrible, with very poor sound quality. All very amateurish.